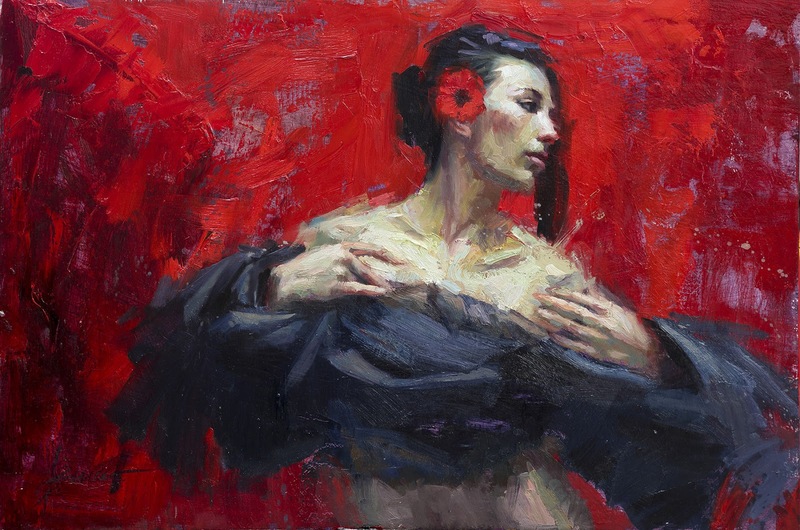 Henry Asencio⏭ is an award-winning⏩ contemporary American painter⏭ who works largely in the medium of oil on canvas. 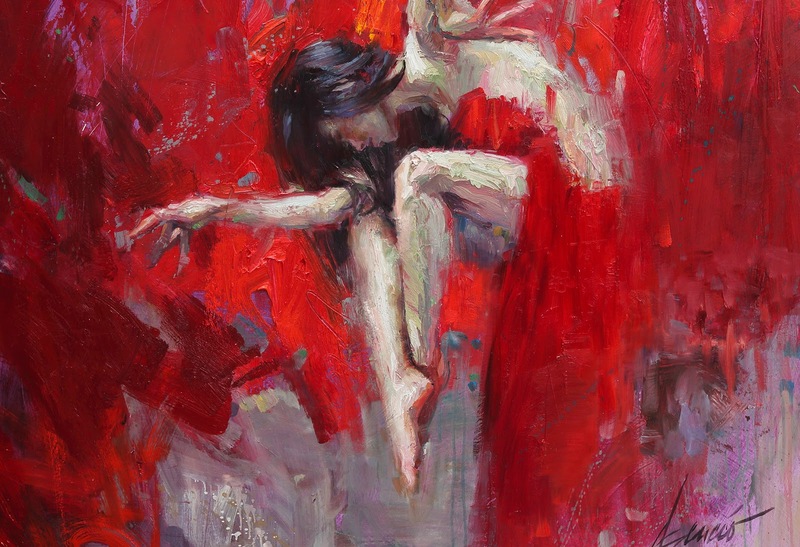 Asencio was born in Los Angeles. 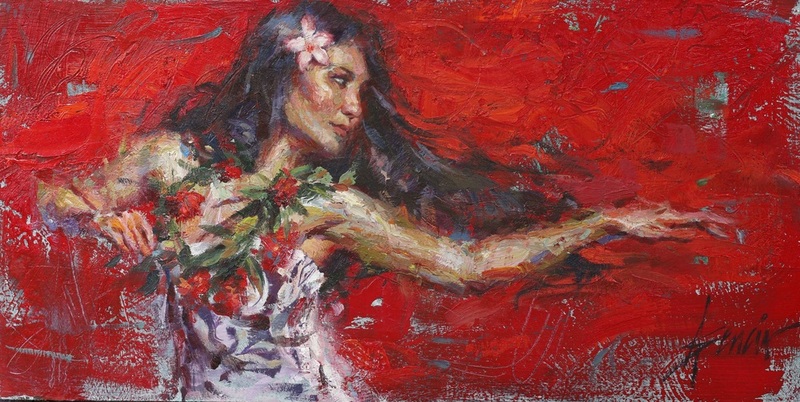 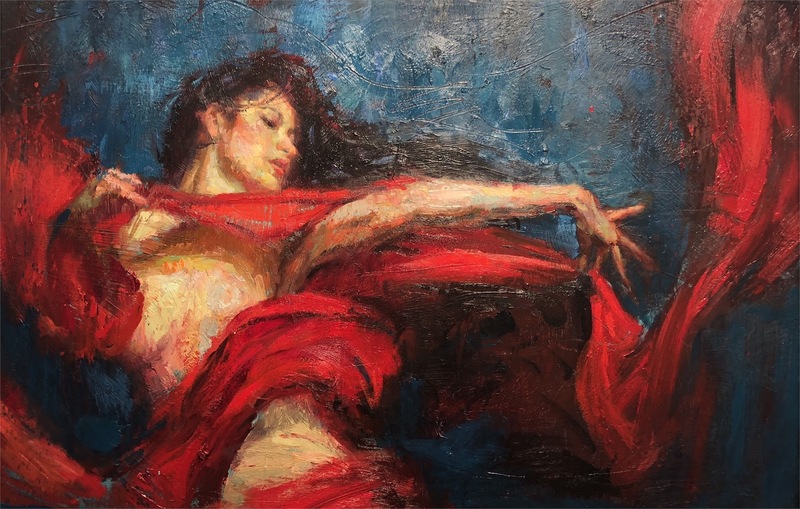 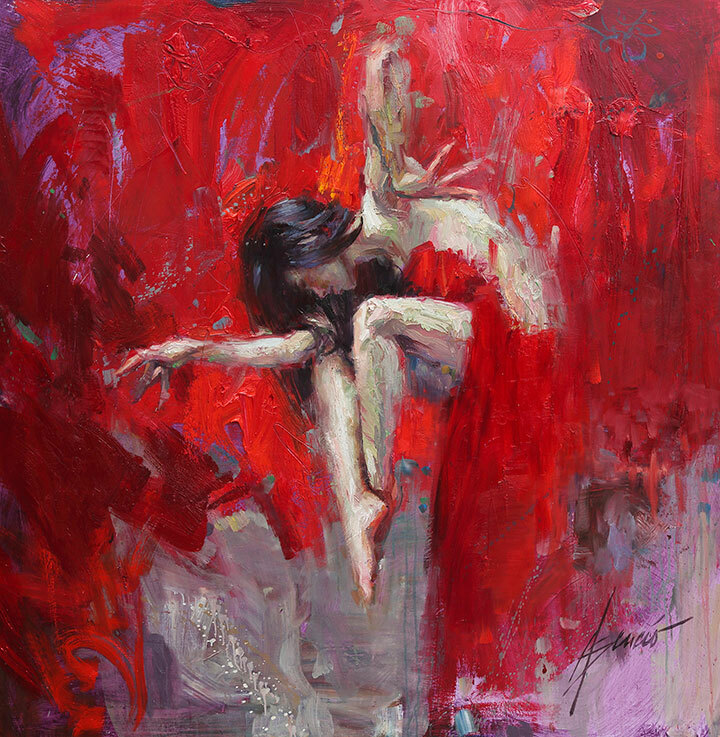 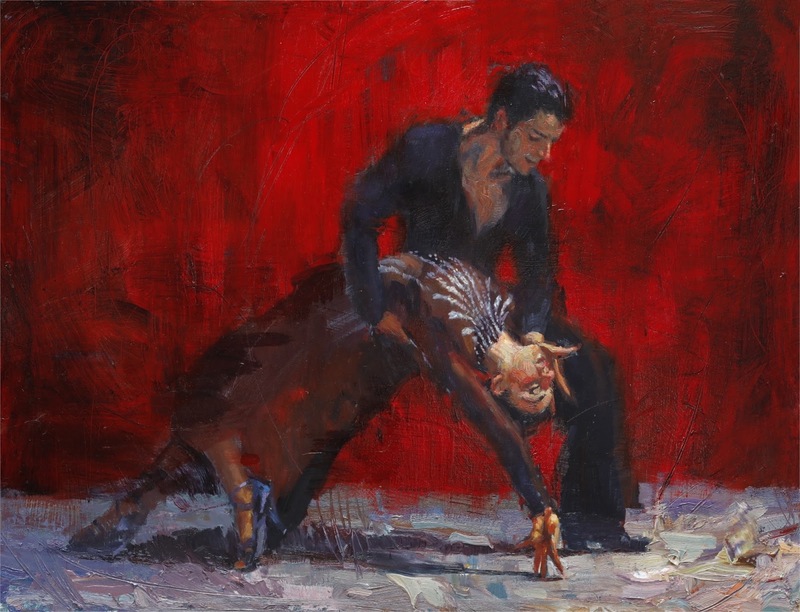 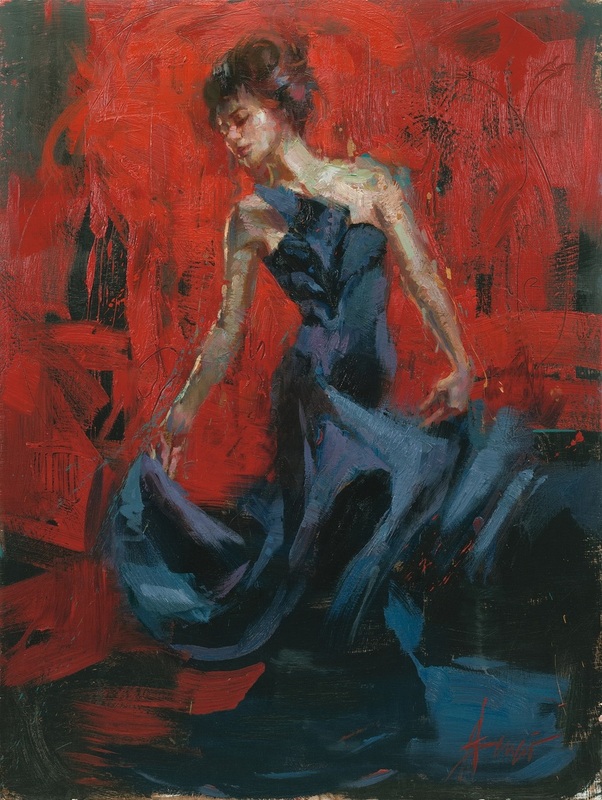 Henry Asencio, 1972 ~ Essence of Woman. 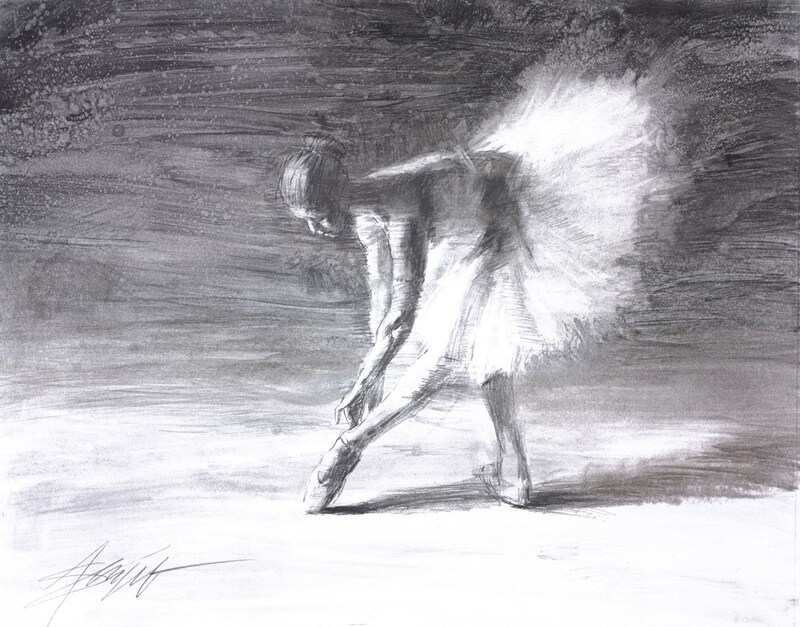 Complimenti per il blog e per le opere e gli artisti che proponi. 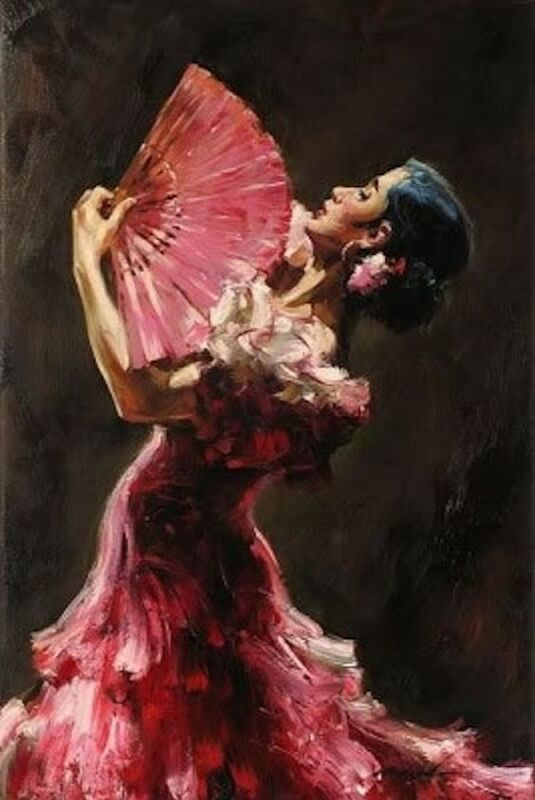 Una fonte di ispirazione immensa.